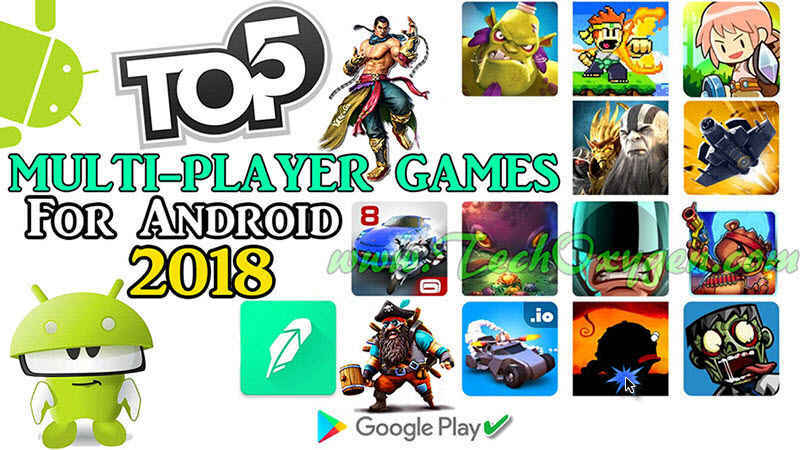 Top 5 Multiplayer games for android 2018. 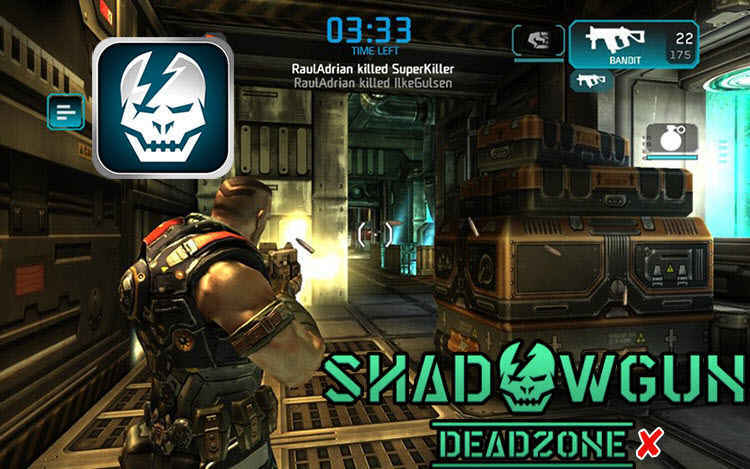 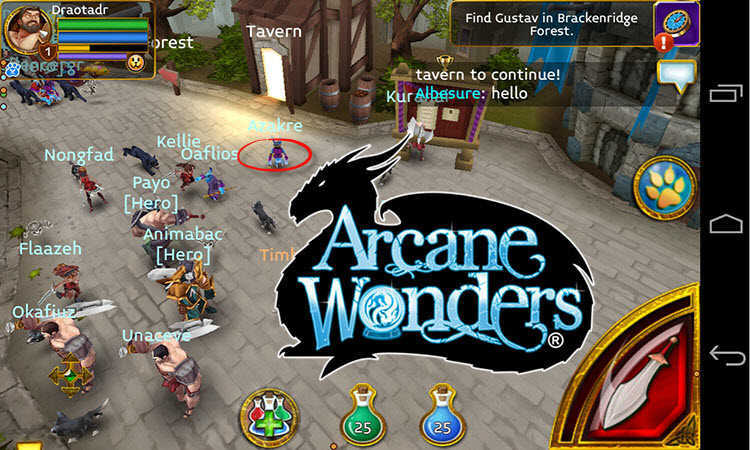 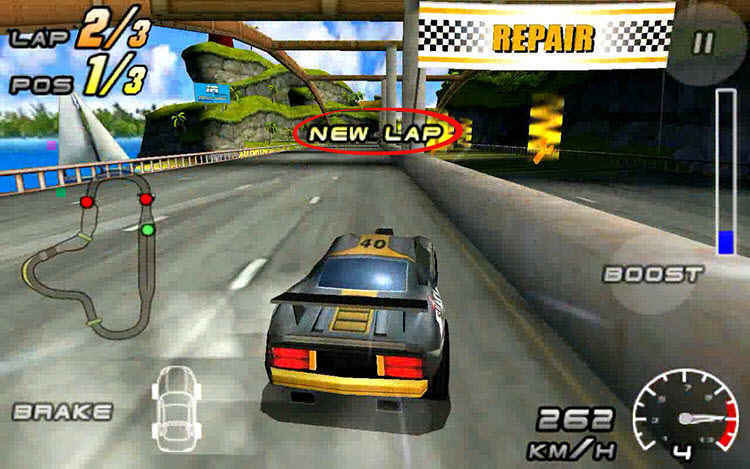 Download online multi-player games for android to play with friends online. 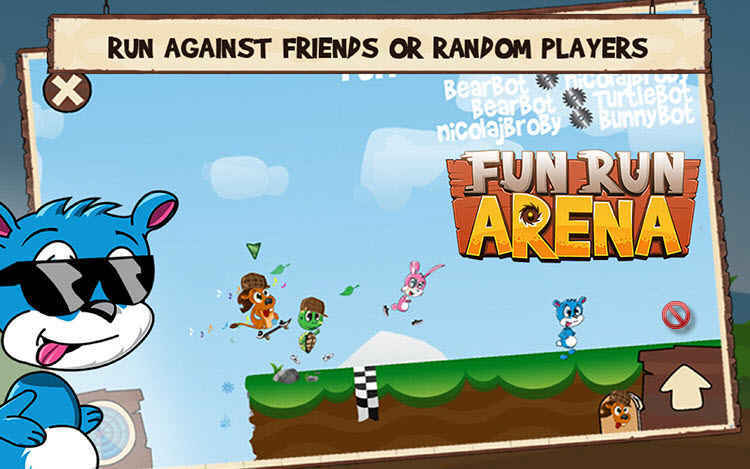 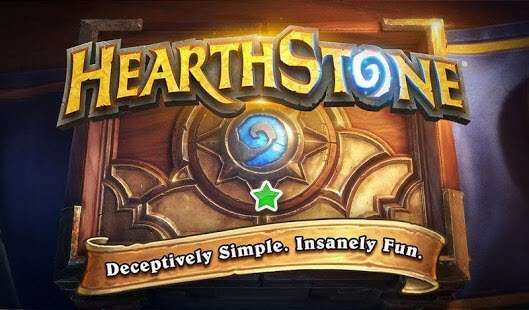 Android best games to play with friends online without WiFi.